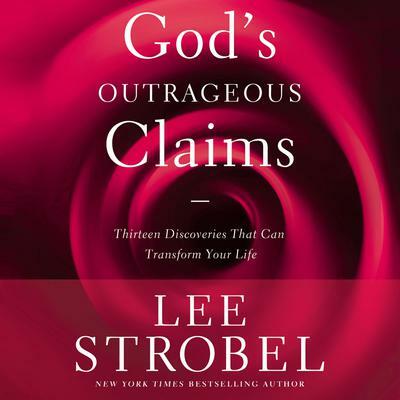 Lee Strobel presents thirteen phenomenal claims by God that can change the entire trajectory of your life and revolutionize your attitude, your character, and your relationships. Take the Bible seriously and you’ll discover that God makes some pretty amazing claims about you—and about what he wants to do in your life. God’s Outrageous Claims examines important assertions that can transform your life into an adventure of faith, growth, and lasting fulfillment.